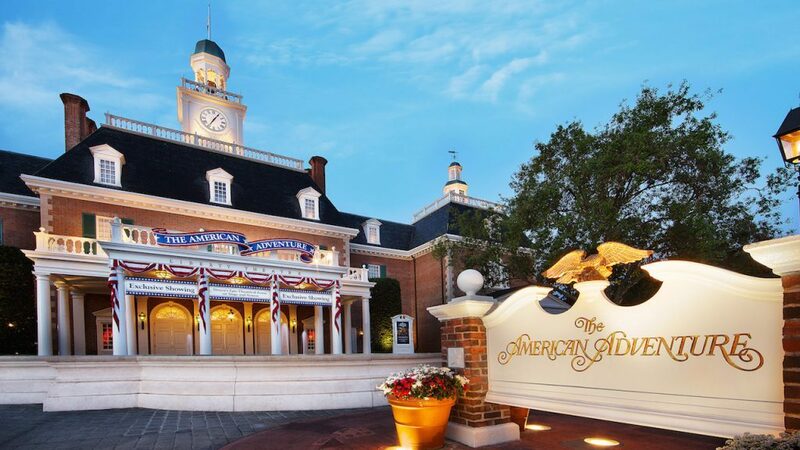 Ready to get your own VIP pass to see the magic backstage? Call 407-939-8687 or contact your travel agent to book the Backstage Magic Tour! 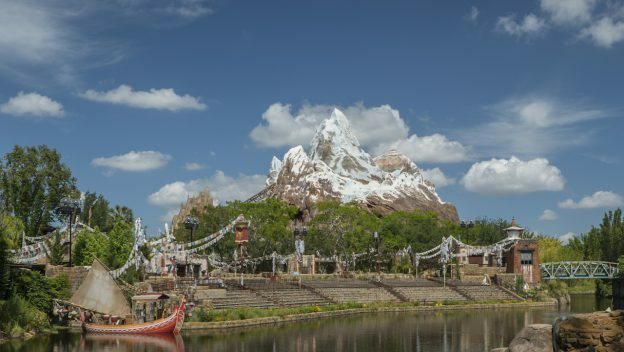 This entry was posted in Disney, Disney World, Florida, Orlando, United States, Walt Disney World Resort and tagged Backstage Magic Tour, Disney World on April 15, 2019 by siera. 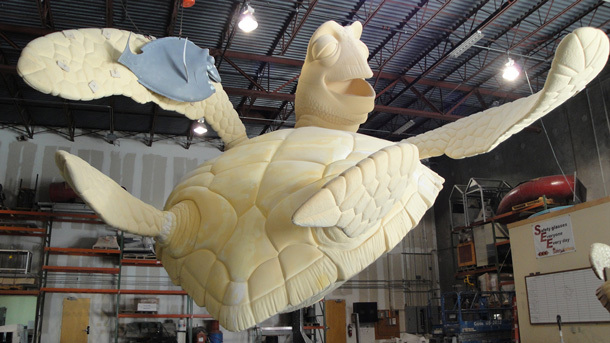 Have you ever wanted to go backstage to see just how the magic is brought to life here at Walt Disney World Resort? 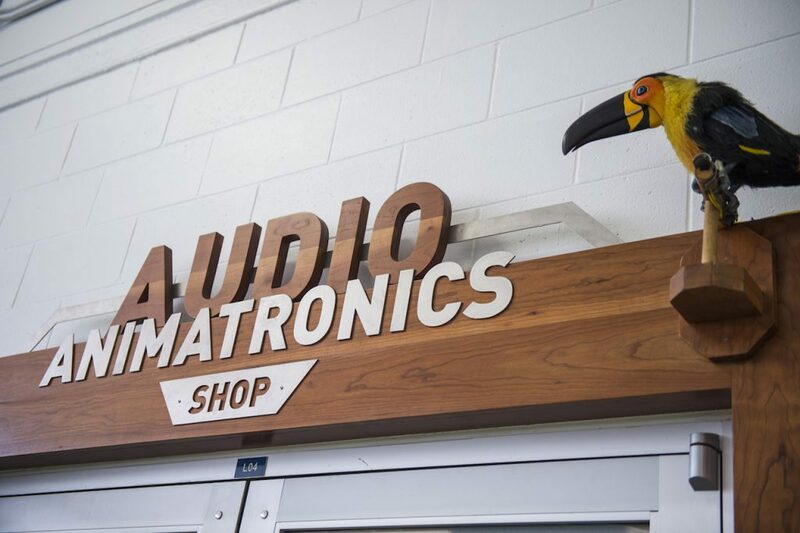 On the Walt Disney World Resort Backstage Magic Tour, you can do just that, and enjoy a one-of-a-kind VIP look at the inner workings on an amazing 7-hour journey through The Most Magical Place on Earth. 1. 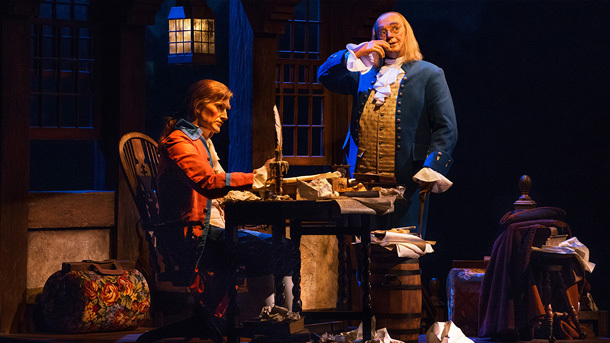 Peek behind the curtains at The American Adventure, where you’ll learn how engineering and artistry come together to create this truly historic show. 2. 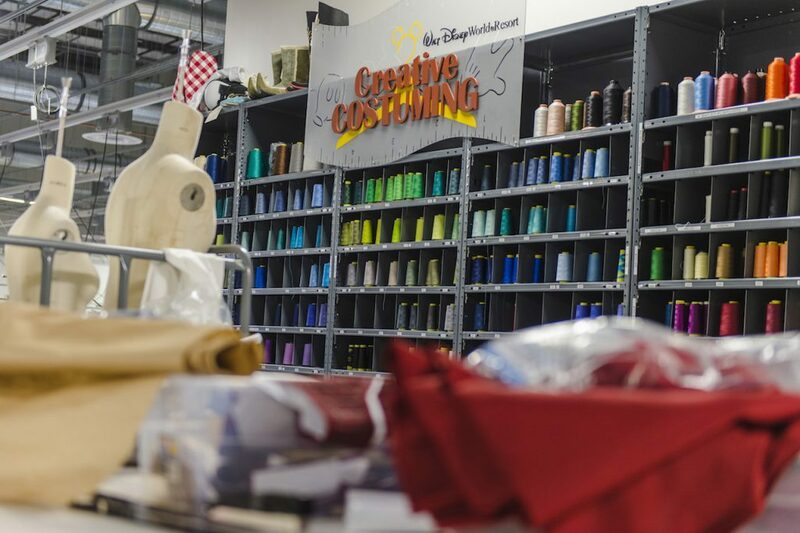 Unravel the secrets behind creating the dazzling costumes for Disney Characters, as well as show and parade performers, at Walt Disney World Resort’s own Creative Costuming department. 3. From the smallest details to the most ornate sets, get an up-close look at the unparalleled talent and craftsmanship at work in the Walt Disney World Central Shops. 4. Last, but definitely not least, you can navigate the legendary underground tunnels or “utilidors” used by Cast Members located beneath Magic Kingdom Park. 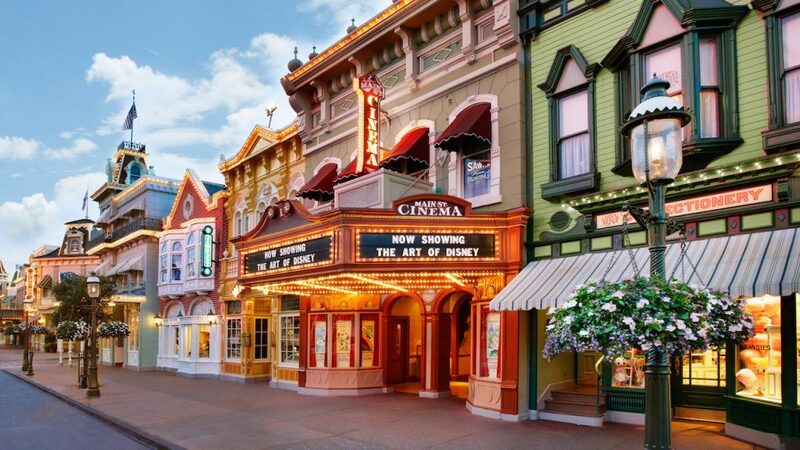 Backstage Magic isn’t the only tour that gives you an inside look at popular Walt Disney World locales. Later this year, you can embark on the Gardens of the World Tour during the Epcot International Food & Wine Festival, or even learn how wintery fun comes to life in the theme parks on both the Disney’s Yuletide Fantasy and Holiday D-Lights tours. 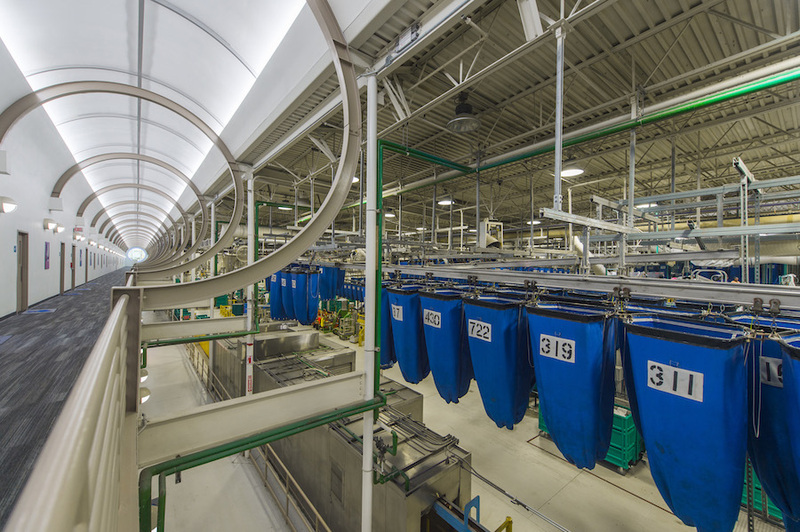 Which of these behind-the-scenes tours are you most excited to experience? This entry was posted in Disney, Disney World, Florida, Orlando, United States, Walt Disney World Resort and tagged Backstage Magic Tour, Disney World, Walt Disney World Resort on July 30, 2018 by siera.